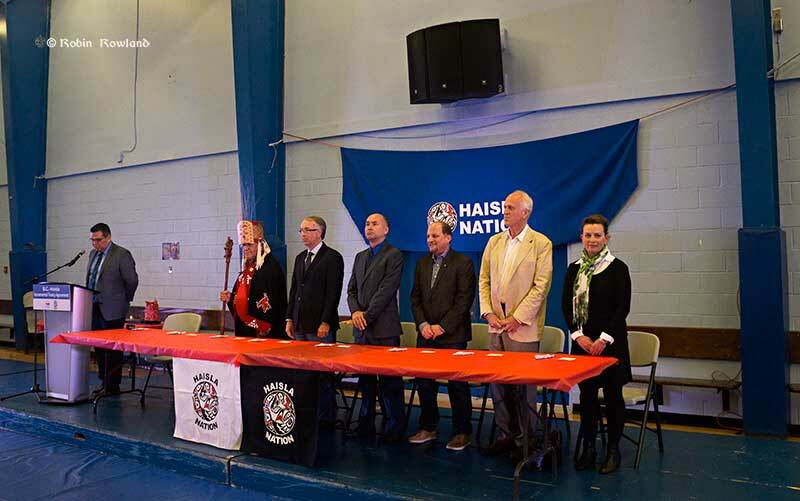 The Haisla Nation celebrated the signing of an incremental treaty agreement with the British Columbia government Tuesday at the Haisla Recreation Centre in Kitamaat Village. 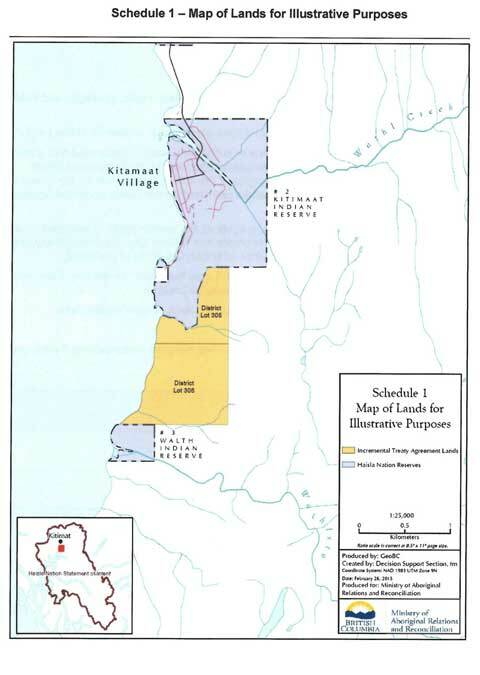 The treaty will see the return of Haisla lands on the shore of Douglas Channel of Lots 305 and 306 south of the Kitamaat Village, designated Indian Reserve #2 and Indian Reserve #3, also known as the Walsh Reserve, thus connecting the two reserves. In a news release, the BC Ministry of Aboriginal Relations and Reconciliation said that under the agreement, approximately 120 hectares of Crown land will be transferred to the Haisla Nation. The land lies in the heart of the Haisla Nation territory and will support the community’s goal of expanding housing, commercial and public space for its members, and opening new business opportunities. 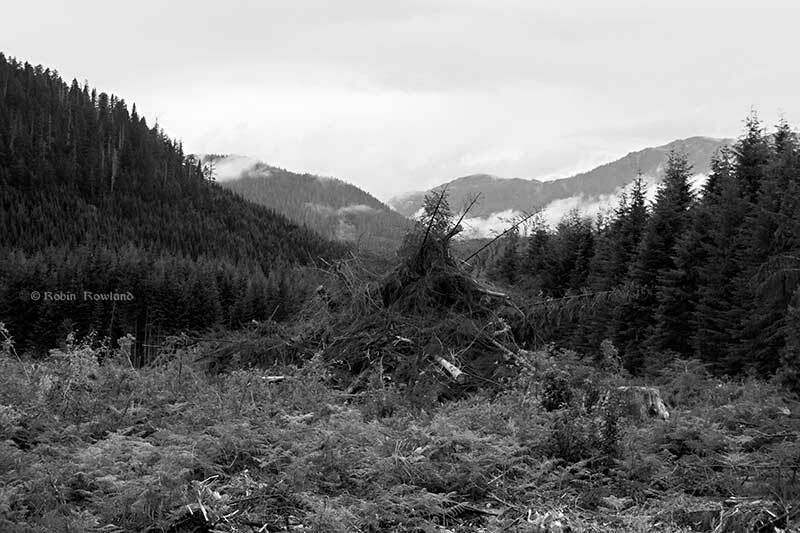 It took decades for the land to be returned to the Haisla. At the ceremony, Allan Donovan, the Haisla’s lawyer said, “We are here to celebrate the achievement of something that should have happened when the Haisla reserves were set aside in 1889. At that point, the reseve commissioner noted the Haisla reserves were the smallest and least desirable in the whole nation. 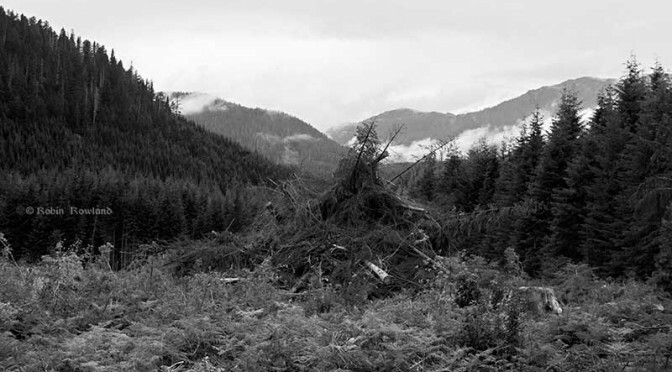 “But he left it at that, but in the years and decades afterward, the Haisla sought to extend their reserve holdings and their lands and have done so with an increasing degree of success. “The actual negotiations to see the lands returned actually started over 60 years ago with limited success. But the Haisla are always persistent when it comes to issues of land, when it comes to issues of justice. “In the 25 years since then there have been a number of attempts over the years This time with Haisla leadership and cooperation from the government of British Columbia, that dream has become a reality. The land has been returned to the rightful owners, joining up these two reserves. At the ceremony, John Rustad, the Minister of Aboriginal Relations and Reconciliation said that so far the province has signed 18 incremental treaty agreements with various BC First Nations. Rustad noted that representatives of the Shell-led LNG Canada project, Chevron and AltaGas were at the Recreation Centre to witness the ceremony. “It’s about embracing those opportunities and ways to find a balance between environment and economics. No one has been better than the Haisla in being able to do that, working with the companies working with the province, working with their neighbors to create opportunity. “It is through hard work and through partnerships that is truly a path forward toward building a prosperous future. Ellis Ross, the Haisla elected Chief Counsellor told the Haisla and their guests. “It’s time to stop dwelling on the past and start building the future. All the pieces are there Everybody wants to help us get to a better place. Our partners from LNG Canada are here.Chevron is here. It’s everyone working together for the future, to bring the pieces of the puzzle to ensure our future generations. He said the Haisla started working with the Christy Clark government in 2009. He also thanked the province for helping the Haisla lease land with an option to purchase near Bish Cove (Beese in traditional Haisla terminology) and worked with the federal government so that the Minette Bay lands could also be added to the reserve lands. He said Haisla staff consult on a regular basis with provincial officials. “There are different definitions out there about what reconciliation means. Everyone has a different definition Right how BC and the Haisla are proving that reconciliation is possible without getting into politics. “It’s agreements like this what we’re talking about today that truly set the stage for the future of the Haisla people. “We’re not going to be around in a hundred years but in a hundred years the future if Haislas are still talking about the same issues they talked about 50 years ago, we as leaders failed today. 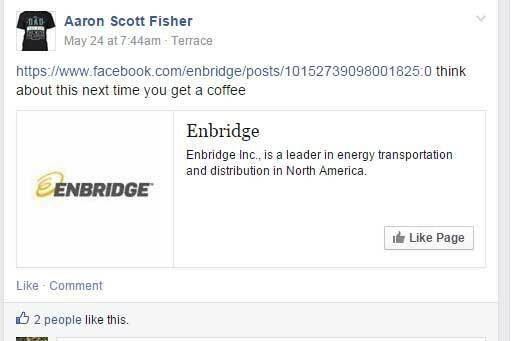 “This is only one of the many agreements that we sign with the provincial govt and with LNG Canada and with Chevron and everybody else that’s willing to sit down and work out some sort of agreement with us. “In fifty, a hundred years I am sure our descendants won’t be talking about poverty, they won’t be talking about unemployment, they wont be talking about extra land so we can build more houses. they’ll be talking about issues we can’t even understand yet but they won’t be dealing with the issues we’re trying to deal with today. Haisla Nation has approximately 1,840 members, with 700 people living in Kitamaat Village, at the head of Douglas Channel, about 10 kilometres south of Kitimat. 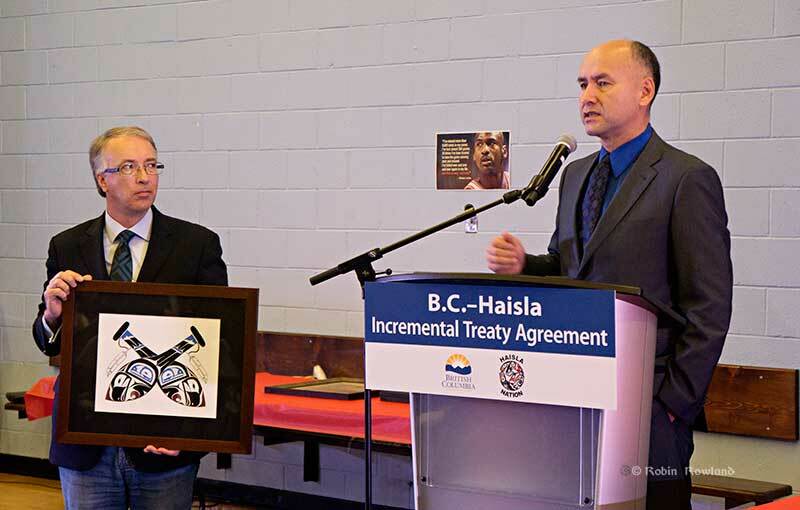 The incremental treaty agreement provides for the early transfer land to Haisla Nation, ahead of a final agreement with the Haisla. 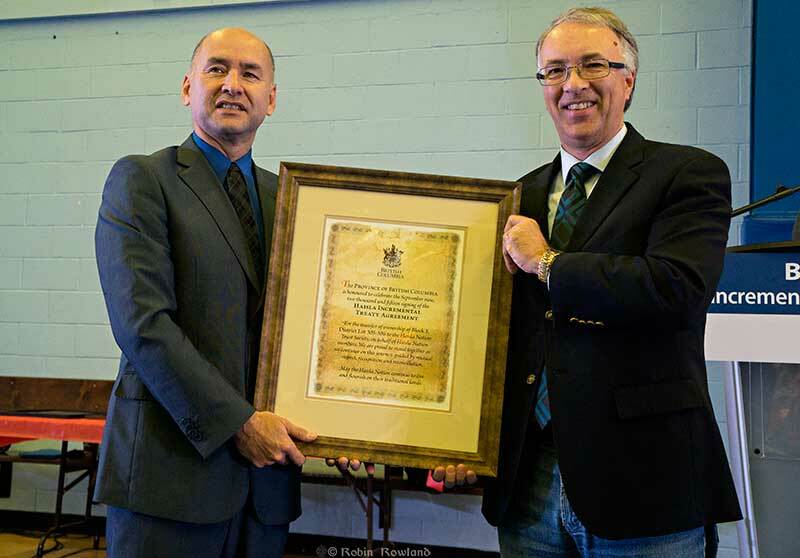 In 2012, Haisla Nation and the Province signed the Haisla Framework Agreement allowing for the purchase or lease of approximately 800 hectares of land adjacent to Indian Reserve No. 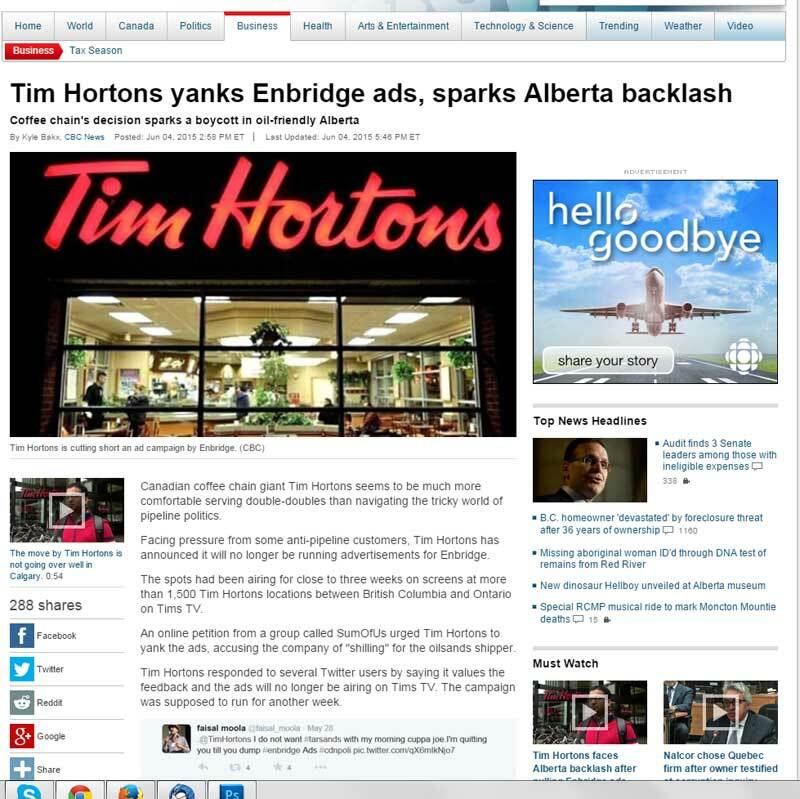 6, intended for LNG development. The framework agreement also commits the parties to land-use planning around the Douglas Channel, helping to create certainty and allowing other projects in the area to proceed. 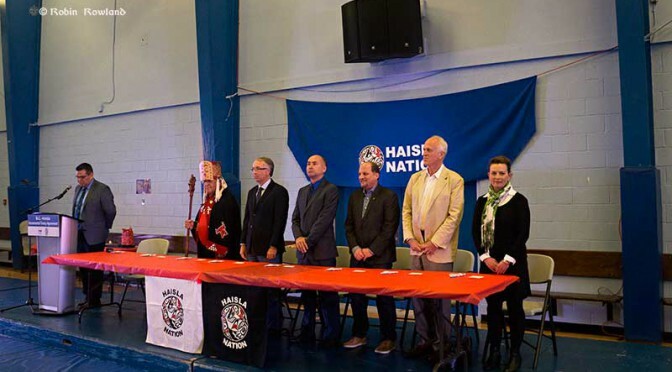 Haisla is a member of the First Nations Limited Partnership, a group 16 First Nations with pipeline benefits agreements with the Province for the Pacific Trail Pipeline. Haisla and the Province also have a forestry revenue sharing agreement and a reconciliation agreement. Haisla Nation is a member of Marine Planning Partnership for the North Pacific Coast, which provides recommendations on stewardship and sustainable economic development of the coastal marine environment. Complete photo gallery at my photography site. 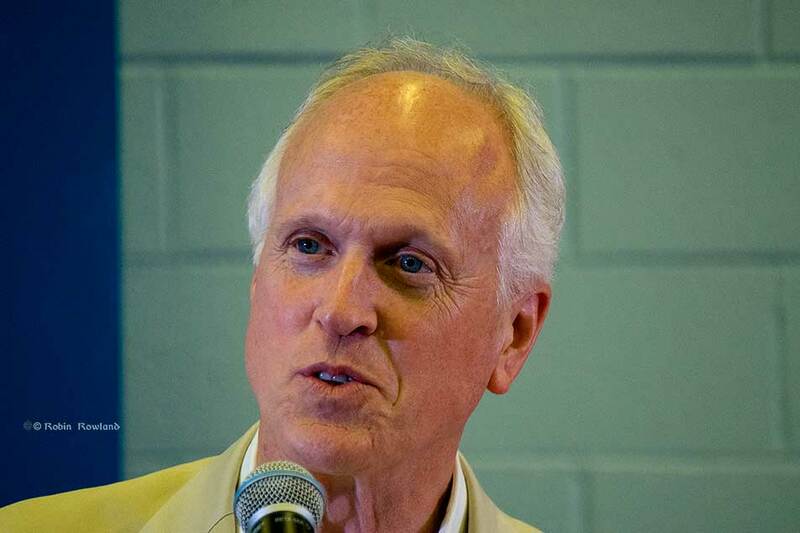 Chevron will not be making a final investment decision on the Kitimat LNG project in 2015, Pat Yarrington, the company’s vice president and chief financial officer told the first quarter earnings conference call Friday, May 1. All FIDs for Chevron projects around the world, with one exception, are on hold for this year Yarrington said. Overall, in all aspects of the company’s operations, Yarrington said Chevron is “aggressively pursuing cost reductions” by reopening contracts with suppliers, resulting in $900 million in agreed reductions around the world. The Gorgon Project is a joint venture between the Australian subsidiaries of Chevron (47.3 percent), ExxonMobil (25 percent), Shell (25 percent), Osaka Gas (1.25 percent), Tokyo Gas (1 percent) and Chubu Electric Power (0.417 percent) supplied by the Greater Gorgon Area gas fields. 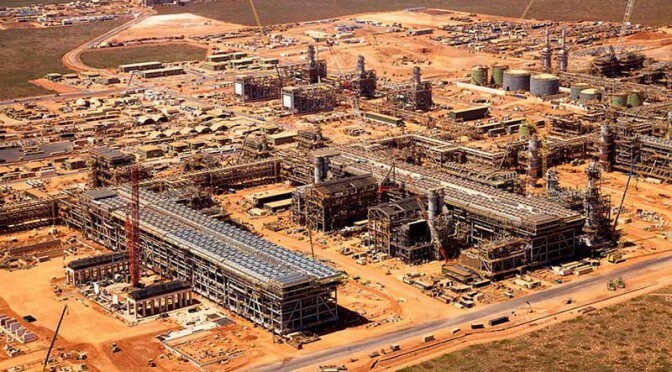 It includes the construction of a 15.6 million tonne per annum (MTPA) liquefied natural gas (LNG) plant on Barrow Island and a domestic gas plant with the capacity to supply 300 terajoules of gas per day to Western Australia. 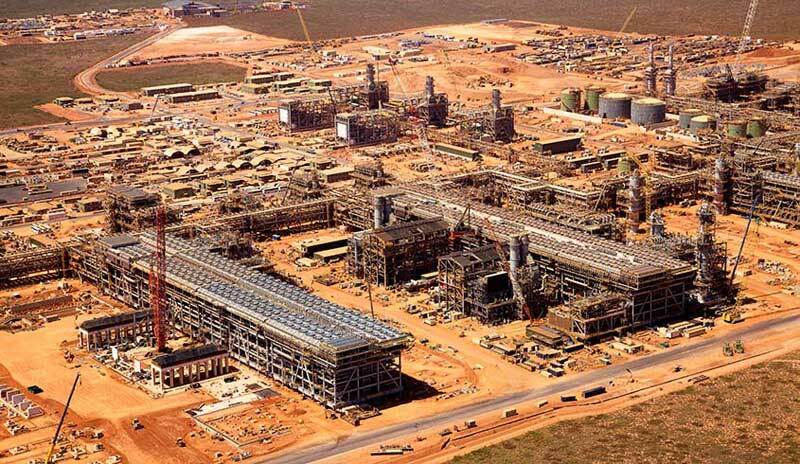 The Wheatstone Project is an LNG and domestic gas operation near Onslow, in the West Pilbara region of Western Australia. The project’s initial capacity is expected to be 8.9 million metric tons per year of LNG. As well, Chevron in Australia has announced new gas discoveries as a result of further drilling success in the Greater Gorgon Area located in the Carnarvon Basin, a premier hydrocarbon basin offshore northwest Australia. Overall Chevron (NYSE: CVX) reported earnings of $2.6 billion ($1.37 per share – diluted) for first quarter 2015, compared with $4.5 billion ($2.36 per share – diluted) in the 2014 first quarter. Foreign currency effects increased earnings in the 2015 quarter by $580 million, compared with a decrease of $79 million a year earlier. Sales and other operating revenues in first quarter 2015 were $32 billion, compared to $51 billion in the year-ago period. Numerous media sources are saying that Royal Dutch Shell is in talks to acquire the BG Group. Shell is developing the LNG Canada project in Kitimat, while BG had been developing an LNG proposal for Prince Rupert. BG announced last fall it was delaying further development of the Prince Rupert project due to uncertainty in the liquified natural gas market. Buying BG would be Shell’s largest acquisition since the $60.3-billion (U.S.) merger of its Dutch and U.K. parent companies in 2005, according to data compiled by Bloomberg. It would unite the U.K.’s first- and third-largest natural gas producers….BG posted a record $5-billion loss in the fourth quarter, mainly due to writing down the value of its Australian assets as commodity prices fell. BBC News quotes the Wall Street Journal as matching the report. No-one from BG Group was immediately available to confirm or deny the WSJ’s report. 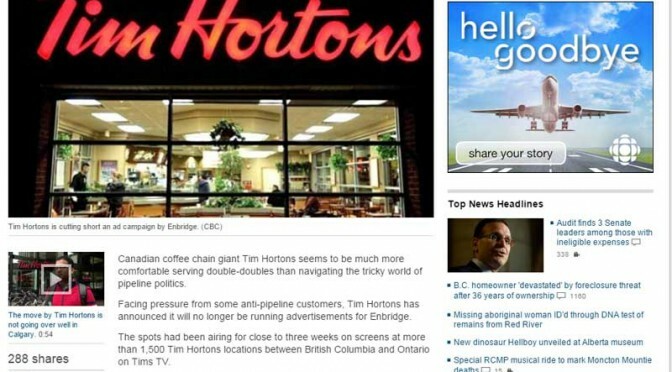 At the time, analysts noted that unlike Shell, Chevron and Petronas, BG had no gas extraction assets in Canada. BG is a privatized spinoff of the once nationalized British Gas company in the UK. Bloomberg notes that Woodside paid $2.75 billion to Apache for its stakes in the Kitimat LNG and the Australian Wheatstone LNG project. Woodside agreed in December to pay $2.75 billion to Apache Corp. for stakes in two natural gas projects, and it expects to spend about $6.2 billion in 2015. Even after its agreement with Apache, Woodside has a strong balance sheet that may allow the company to make another acquisition and take advantage of low crude oil prices, according to a Feb. 18 report from Goldman Sachs Group Inc. Woodside has $6.8 billion in cash and available debt facilities, the energy producer said in a presentation that same day. Woodside said last week that full-year net income rose 38 percent to $2.41 billion, helped by its Pluto project. Brent crude oil prices have tumbled 44 percent over the past 12 months. 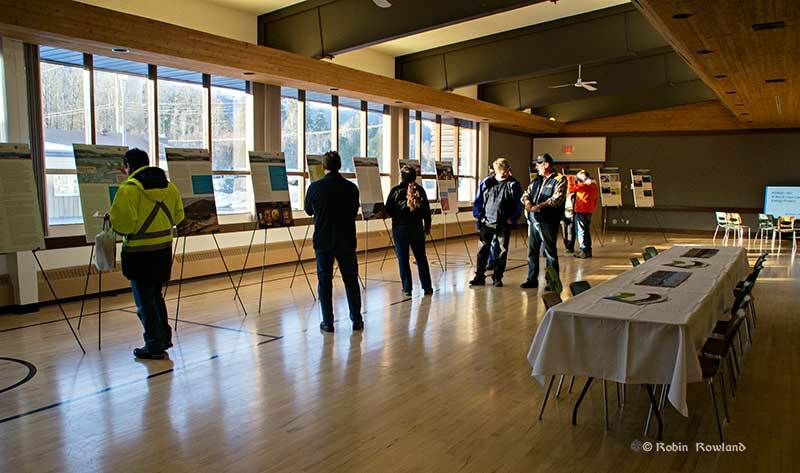 The first 12 kilometres of the road will be open “to provide public access to connecting roads, recreational areas and natural hiking trails,” Chevron says. “In terms of Kitimat specifically we’ve completed a number of key projects,” said David Molinski, Chevron’s lead for Regulatory and External Affairs. 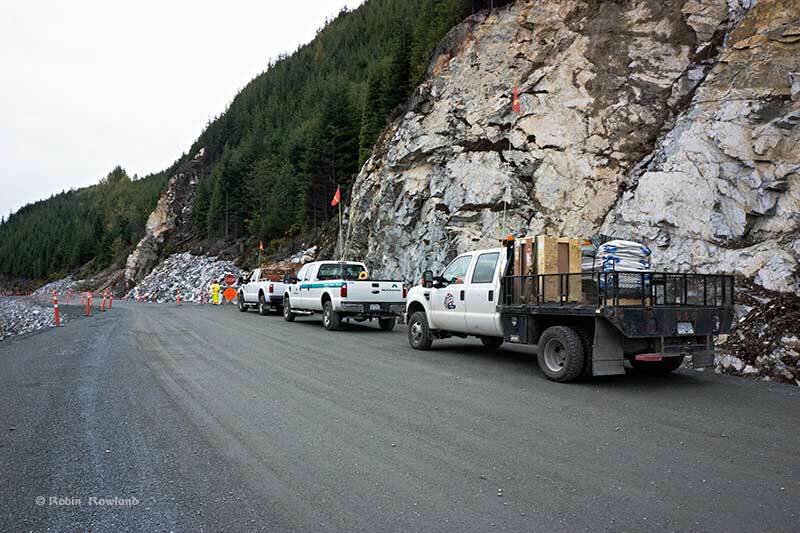 “We’ve made the upgrades to the Forest Service Road, and the Early Works we’ve been doing on site at the Bish Cove site. “So we’ve been for the past couple of years putting a lot of effort on advancing that part of the project. We’ve completed the key elements of the Forest Service Road upgrades over the past four years,” Molinksi said, “When we got there it was essentially a single track logging road and it was very difficult to access the Bish Cove site. So we wanted to make sure we had a road that would help support the project. That means having an all weather access all year round. That’s a very substantial development. “It’s a public road, it’s always has been a public road, in fact it’s owned by the Crown. “It’s time now for us to reopen that road. We had it closed for safety reasons. We wanted to make sure we completed the work on the road. There was blasting, moving rock, breaking down rock, stabilizing slopes. 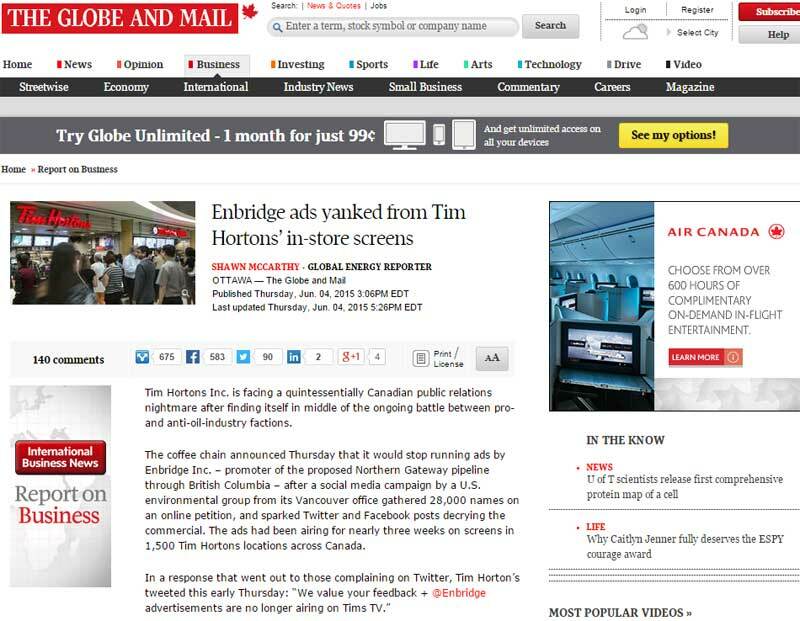 “We had to make sure we could that work done in a safe way. Now that’s done, we’ve completed the road upgrades and we’re very happy to reopen it to the public. We look at it as being a long term legacy for the community. The decision about the future of the road will depend on the uncertain investment climate, due to the downturn in the energy industry. Chevron will continue to make a capital investment on the Kitimat side of the project but “the pace of field work in Kitimat at the LNG Plant will be decreasing as we focus capital spending on other aspects of the project. 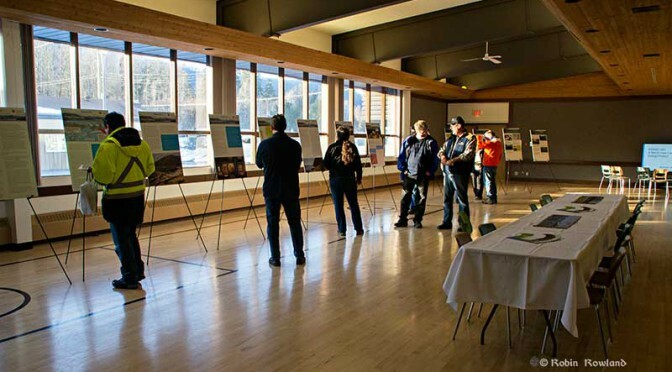 “As a result there will be a decrease in site preparation work associated with the Kitimat LNG project and the Pacific Trails Pipeline during 2015,” the Chevron panel said. Chevron, the lead corporation in the Kitimat LNG project announced on January 23 that the Moricetown Indian Band had agreed to join the First Nations Limited Partnership, in effect, approving the Pacific Trail Pipeline that would take natural gas to the project in Kitimat. Here is the news release from all parties involved. Vancouver, British Columbia, January 23, 2015 – The First Nations Limited Partnership (FNLP) today announced that Moricetown Indian Band (Moricetown) has joined the FNLP. The FNLP is a commercial partnership that, with the addition of Moricetown, now includes all of the 16 First Nations whose traditional territory is located along the proposed 480 kilometre Pacific Trail Pipeline (PTP) route from Summit Lake to Kitimat, B.C. “The decision of the Moricetown First Nation Band Council to join the First Nations Limited Partnership is one that we warmly welcome,” said the Honourable Bob Rae, Chairman of FNLP. The FNLP is without precedent in the Canadian energy industry and the Pacific Trail Pipeline is the only proposed natural gas pipeline for a liquefied natural gas (LNG) facility in B.C. with such a benefits agreement. The proposed PTP and Kitimat LNG Facility projects are owned by Chevron and Apache through a 50/50 joint venture and are operated by Chevron. “This agreement is unparalleled in balancing strong economic growth measures with preserving our cultural heritage and the environment. There is, quite simply, no other deal that comes close to what we’ve been able to achieve in this partnership,” said Chief Dan George of Ts’il Kaz Koh (Burns Lake). The commercial partnership ensures that FNLP Nations receive immediate and long-term benefits from the PTP project. These include up to $550 million in direct financial benefits over the life of the PTP project, including a recent enhanced benefit of $10 million a year operating life of the PTP project from the Province of British Columbia. The FNLP Nations also receive substantial economic development, skills training, employment and contracting benefits from PTP under the terms of the agreement. “Chevron Canada wishes to commend all parties for creating a partnership between industry and First Nations based on mutual respect, trust and economic self-determination. We welcome Moricetown as the 16th member of the FNLP, and look forward to building the Pacific Trail Pipeline with First Nations in a manner that places the highest priority on protecting people and the environment,” said Jeff Lehrmann, President, Chevron Canada Limited. Measures that reflect environmental protection, vitality of traditional cultural values, protection of aboriginal rights and title, economic self-determination and a sustainable future for First Nations are also part of the FNLP agreement. Members of the FNLP have already received significant benefits to date from the agreement, including $17 million in financial payments. “We have already seen over 1,600 First Nations members receive skills training through the PTP Aboriginal Skills to Employment Partnership, better known as PTP ASEP. Over 900 of these trainees have found jobs,” said Chief Karen Ogen of the Wet’suwet’en First Nation. First Nations employment currently accounts for 54 per cent of all early works construction workforce hours to date on the Pacific Trail Pipeline. To date, FNLP members have also been awarded over $245 million in PTP construction contracts, and over 65 per cent of construction contract expenditures have been made to member First Nation businesses. The agreement also facilitates joint ventures between FNLP and companies engaged in the PTP Project. As such, the FNLP Nations not only have a clear financial interest in the pipeline construction but, just as importantly, also have a strong voice in ensuring the preservation of environmental and cultural integrity. “The FNLP is an innovative model for how industry and First Nations can cooperate effectively with respect to major economic development projects,” said the Honourable Bob Rae. 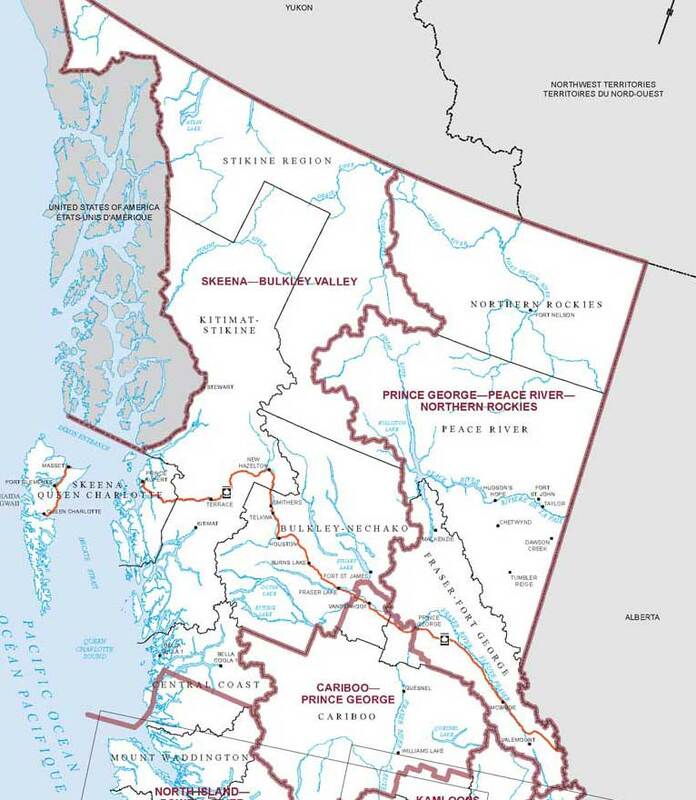 The First Nations (PTP) Group Limited Partnership (FNLP) is a limited partnership of 16 First Nations whose traditional territories are located along the transportation corridor between Summit Lake and Kitimat, British Columbia. FNLP was formed to secure significant, reliable and long-term economic benefits for its limited partners from the proposed PTP Project. B.C. 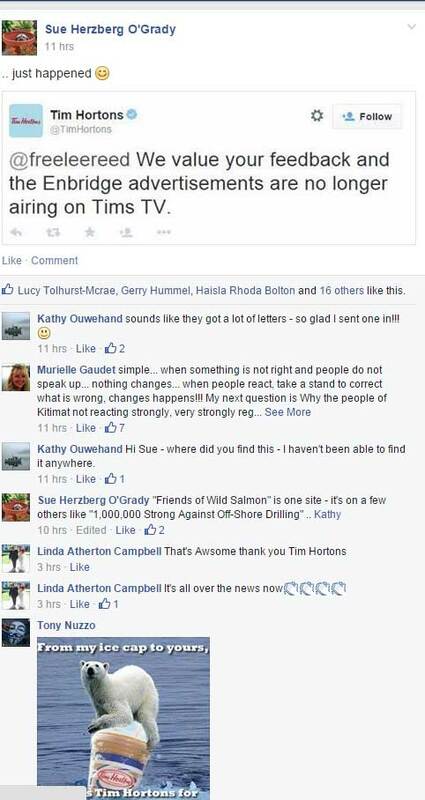 to the proposed Kitimat LNG facility on B.C.’s north coast. The Pacific Trail Pipelines Limited Partnership (PTPLP) acquired the project in February 2011 from Pacific Northern Gas. The Unist’ot’en Camp group which opposes energy development in the traditional territory of that House has not yet commented on the announcement. 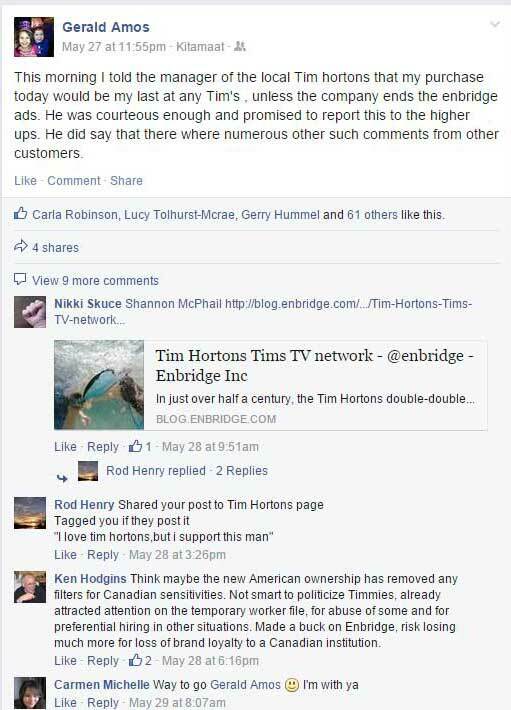 However, earlier Friday at a protest in Winnipeg, Freda Huson, Spokesperson for the Unist’ot’en People and Hereditary Chief Toghestiy of the Likhts´amisyu Clan, issued this statement. ¨The Hereditary Chiefs of the Wet´suwet´en People will stop all attempts from Pipeline Companies, Colonial Governments, and their sell-out employees from bringing Tar Sands Bitumen or Fracked Gas onto our lands. We have ancestral integrity which guides us and will help us ensure that we make the right decisions to protect our lands for all of our unborn generations. We will hold ALL those accountable for attempting to enable destructive agendas to take hold on our sacred lands. 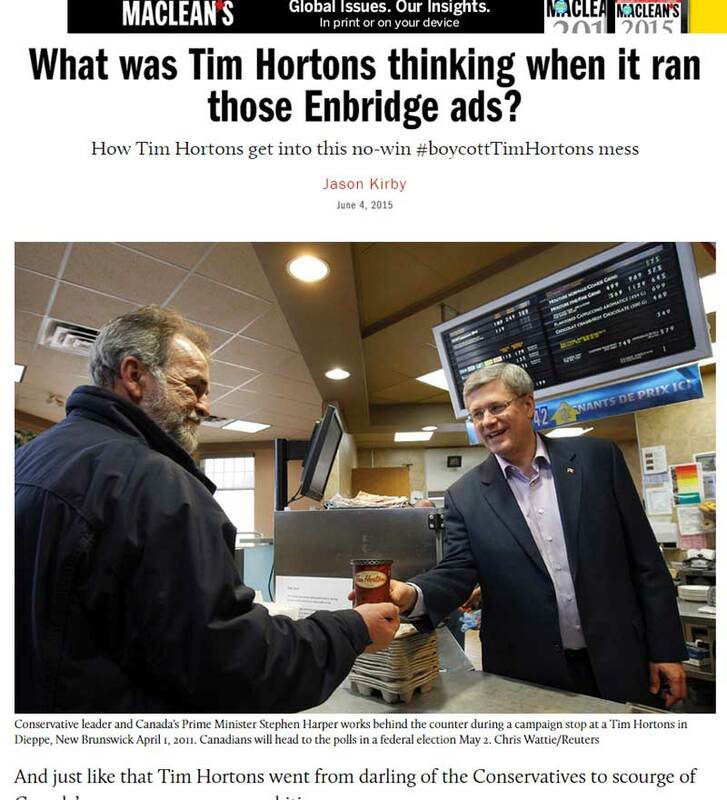 We will use our traditional governing systems, the colonial courts, grassroots Indigenous Peoples, and our media savy to make everyone associated with Pipelines, Tar Sands, and Fracking activity from affecting our unceded lands. We are armed with our indomitable spirit and 2 Supreme Court of Canada decisions and will use them against any more aggressors on our unceded lands. 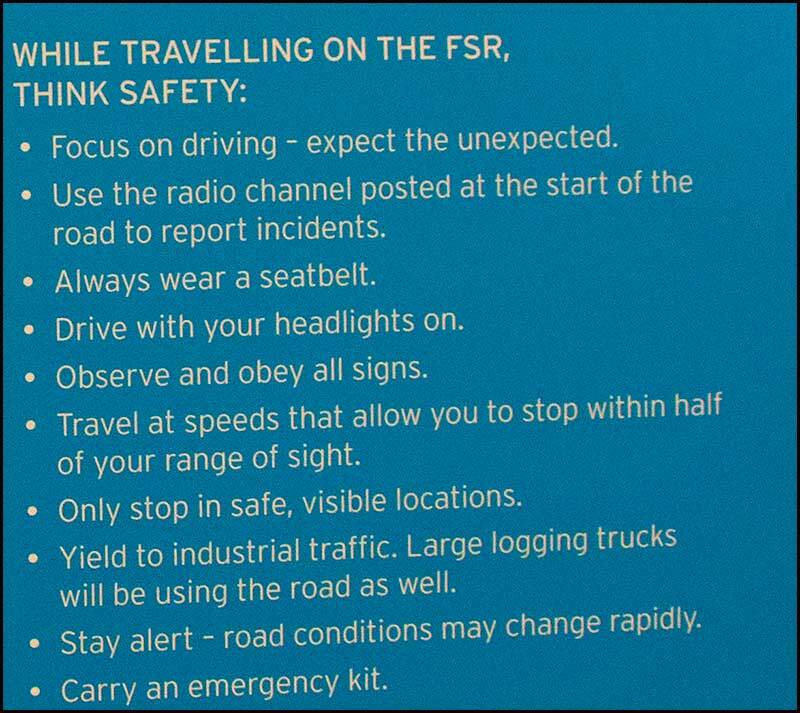 Consider this a warning for attempting to trespass on our homelands. We have defended our lands for countless generations and we will stand up like our ancestors have to ensure that we never are viewed as weak in the eyes of our ancestors or children. Apache Corporation today announced it has agreed to sell its interest in two LNG projects, Wheatstone LNG and Kitimat LNG, along with accompanying upstream oil and gas reserves, to Australila’s Woodside Petroleum Limited for a purchase price of $2.75 billion. Apache will also be reimbursed for its net expenditure in the Wheatstone and Kitimat LNG projects between June 30, 2014, and closing which is estimated to be approximately $1 billion. Under the terms of the agreement, Apache will sell its equity ownership in its Australian subsidiary, Apache Julimar Pty Ltd, which owns a 13-percent interest in the Wheatstone LNG project and a 65-percent interest in the WA-49-L block which includes the Julimar/Brunello offshore gas fields and the Balnaves oil development. The transaction, which has an effective date of June 30, 2014, will also include Apache’s 50-percent interest in the Kitimat LNG project and related upstream acreage in the Horn River and Liard natural gas basins in British Columbia, Canada. Based on current estimates, Apache’s net proceeds upon closing are expected to be approximately $3.7 billion. Receipt of proceeds from this transaction will trigger an estimated $650 million cash tax liability, approximately $600 million of which is associated with the income tax due on Apache’s Overall Foreign Loss account balance. Upon incurring this income tax liability, Apache estimates that it will have the flexibility to repatriate cash generated from foreign operations and/or future international strategic transactions with minimal U.S. cash tax impact. “Today’s announcement marks the successful completion of one of our primary strategic goals of exiting the Wheatstone and Kitimat LNG projects. Apache recognizes the contribution of our employees who have worked so diligently on these projects since their inception, and we sincerely thank them for their tremendous effort. I would also like to thank Woodside’s CEO and Managing Director, Peter Coleman, and his entire staff for their hard work and professionalism in bringing this transaction to a successful conclusion. I am proud of Apache’s legacy in advancing the Wheatstone and Kitimat LNG projects, and I am confident that Woodside’s participation will have a positive impact in seeing these world-class LNG facilities through to first production. We look forward to the redeployment of the proceeds from this sale, which may be used to reduce debt, repurchase shares and to pursue other opportunities that enhance our asset base and drive profitable production growth,” said G. Steven Farris, chairman, chief executive officer and president. Upon completion of the transaction, Apache will continue to hold upstream acreage offshore Western Australia in the Carnarvon, Exmouth, and Canning basins along with related hydrocarbon reserves and production. Apache will also retain its 49-percent ownership interest in Yara Holdings Nitrates Pty Ltd and 10-percent interest in the related ammonium nitrate plant. The transaction is expected to close in the first quarter of 2015 and is subject to necessary government and regulatory approvals and customary post-closing adjustments. The sale of the Kitimat LNG project is subject to certain operator consents.